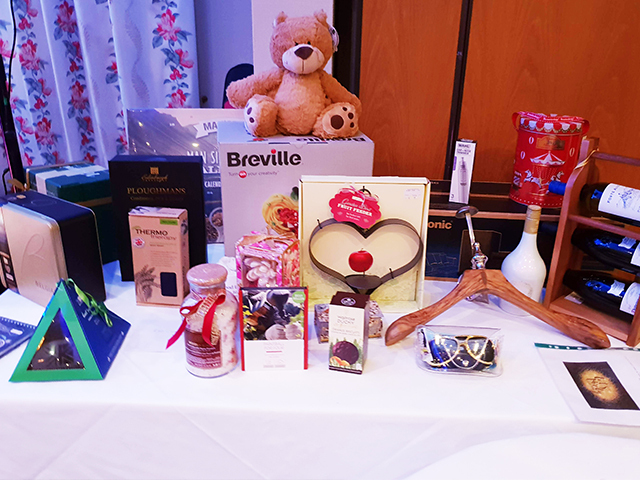 Our chosen charities this year were Kent Surrey Sussex Air Ambulance and Hospice in the Weald. Through the sale of tickets, we were able to raise £867.00 and the directors have decided to match this money, pound for pound. This gives a grand total of £1,734.00! Thank you to everyone that attended for making the night a big success! 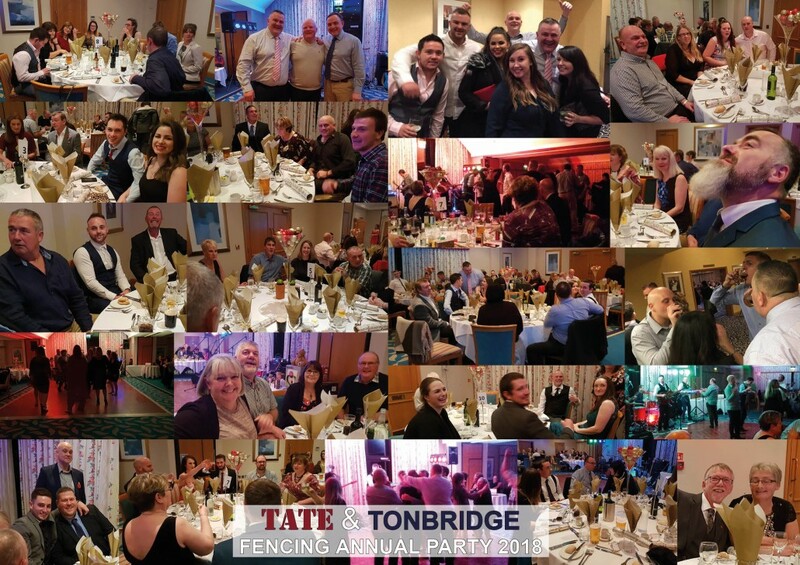 total raised by Tate & Tonbridge Fencing employees through the purchase of raffle tickets!